If you’re dating in this day and age, you know that time constraints can have a big impact on your social life. 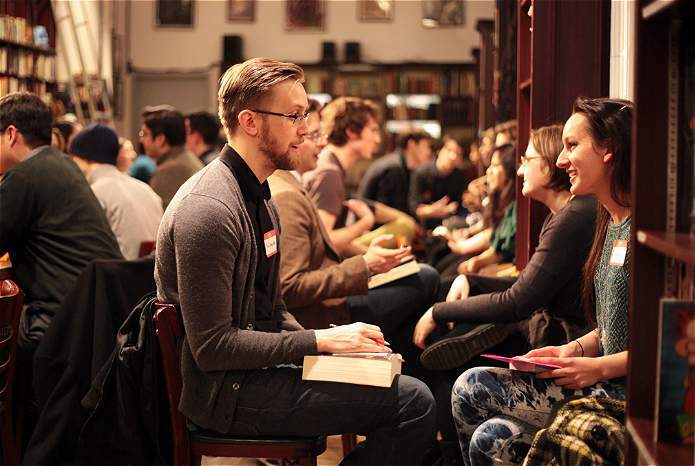 Many television shows and cities have a solution called “speed dating.” What is speed dating? The rules of speed dating are quite simple. A group of singles gathers at a cafe or similar venue. Armed with a nametag, a scorecard and their sparkling personality, couples are paired up to begin their first date. Following seven to twelve minutes of conversation, a bell is rung, and the men move on to meet their next date. Think of it as a flirt’s version of musical chairs. Following each date, participants mark on a card whether they would have an interest in meeting their date again.  If a mutual interest is noted, speed-dating organizers provide each party with the other’s phone number.